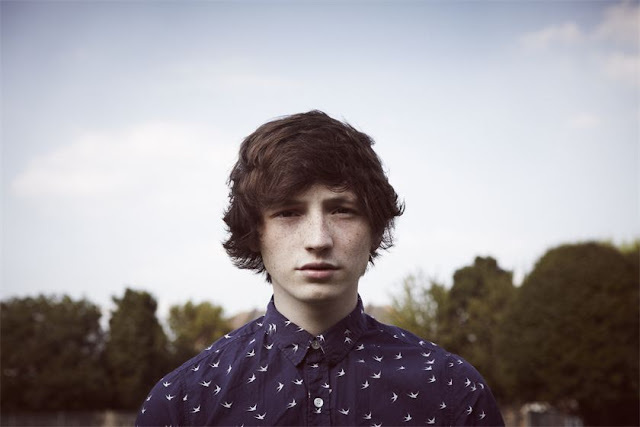 I was inspired by this post because I have just ordered tickets for Lewis Watson's first UK tour, and I am SO excited. I've never seen him live, but it's been high up on my list since, well, a long time. It's Got Four Sad Songs On It BTW and Another Four Sad Songs, which are both great EP's. If you don't believe me (you really should believe me), then let me tell you that Fearne Cotton has played him on her R1 show. YouTube, Cats, Taylor Swift, and a Vlog? ?